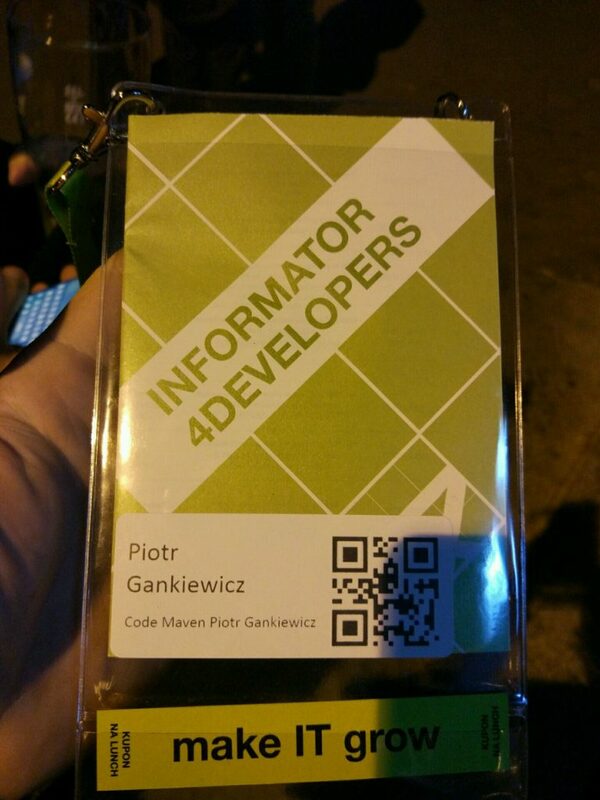 Actually, I arrived at the Warsaw 2 days earlier, as I ran the workshops about C# and .NET Core (over 7 hours from the very basics to more advanced stuff like LINQ, reflection or TPL). 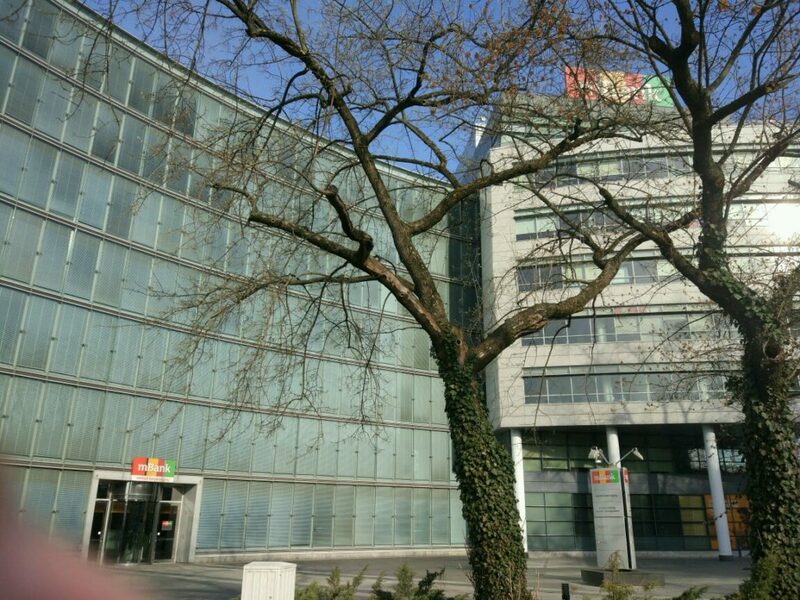 Thanks, to devWarsztaty for hosting me and giving a chance to teach the other programmers! .NET Core workshops @devWarsztaty hosted by mBank. But let’s get back to the main topic. 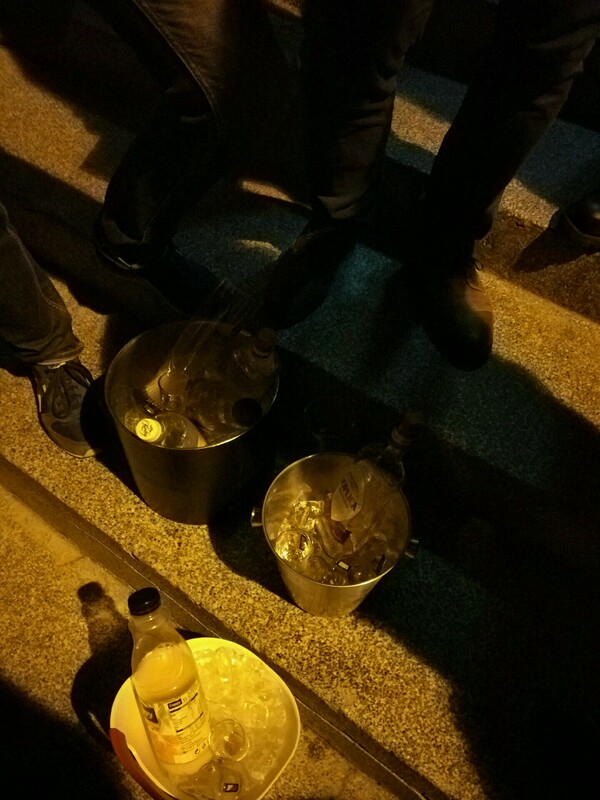 On Sunday there was special “before party” in which I happily participated. 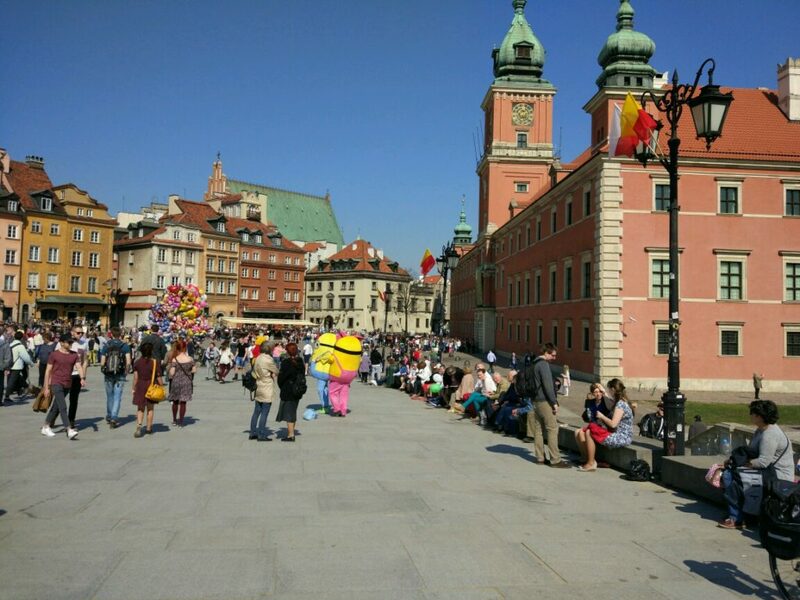 The weather was just perfect through my whole stay (3 days or even 4 including Tuesday when I got back to my hometown Kraków). 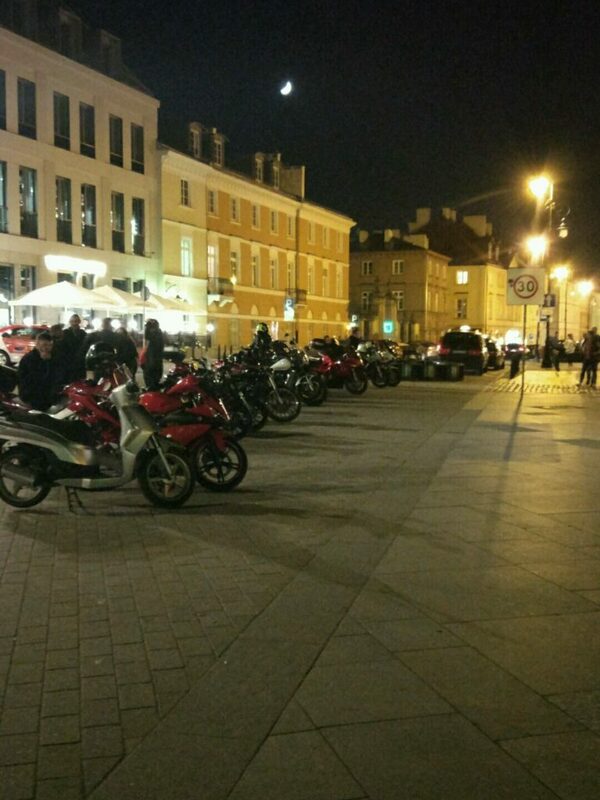 Night riders – I already felt like home with so many bikes! I met there some of the people that I already knew and also some new faces that e.g. turned out to be one of the best speakers within our IT community. 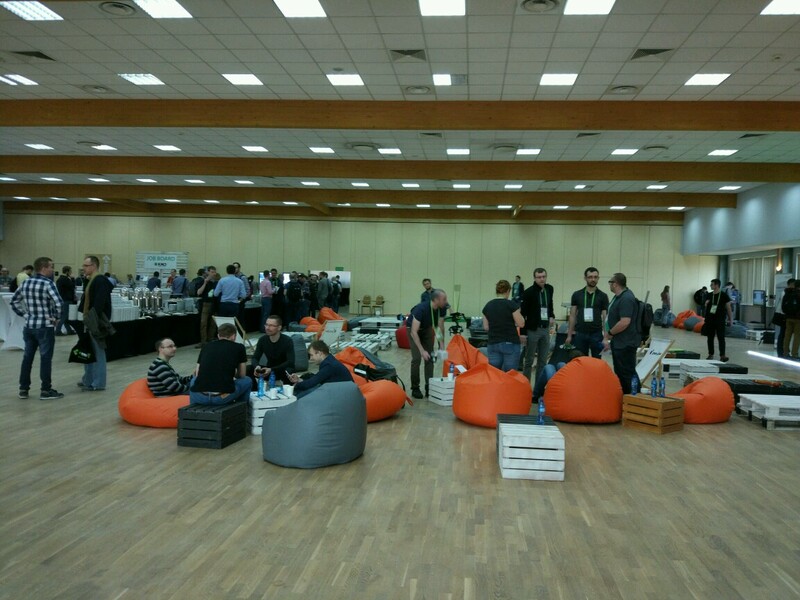 Such parties are a really great way of the networking which is a very important aspect of a life of a software developer who’s also interested in public speaking and other topics related to such activity. Getting card during before party in order to avoid morning queue ;). 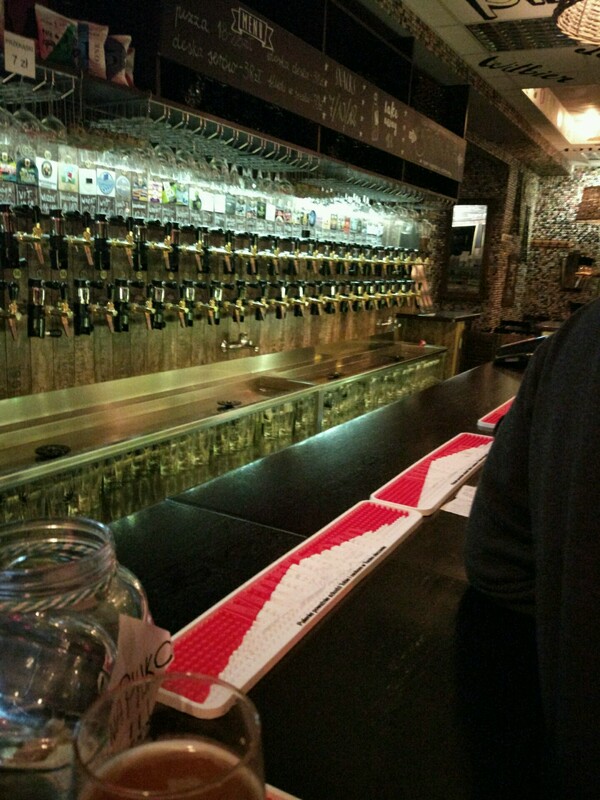 I had a plan to get back to my apartment before midnight, but then Michał Śliwoń showed up (a co-organizer of one of the best conferences called DevDay and from this year DevConf) and our small group (of a few people) went to some other bar, in which I spent another 2 hours. I had an amazing sleep that lasted a little bit over 4 hours – happily, I had my talk at 15:00 so I was able to get back my strength. In the morning I went to the Railway station to pick up Patryk Huzarski (with whom we’re running an online programming course) and we went to the conference at the Sangate Hotel. 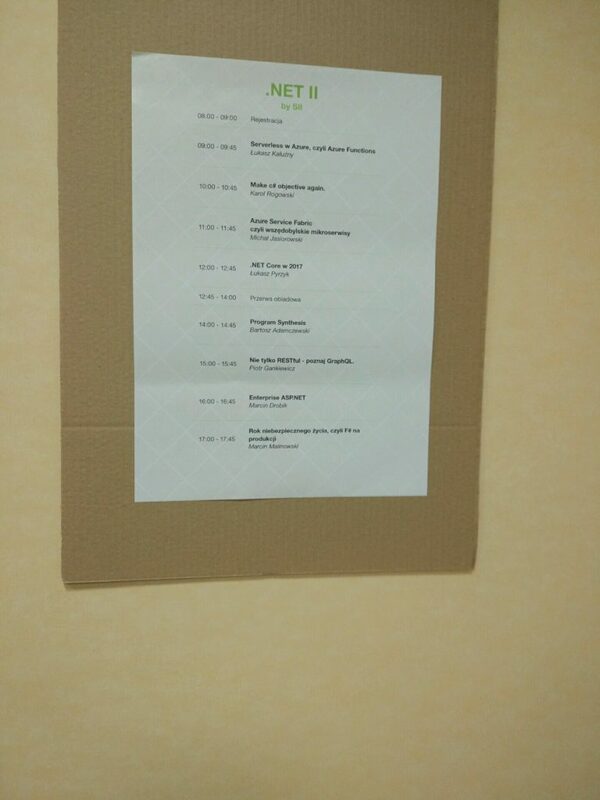 I won’t be getting into the details of the talks, as there were so many of them and I even skipped some presentations this time just in order to talk more with some friends of mine that I’m able to meet only during such events. I’ll give you a little bit of the description of my presentation, though. 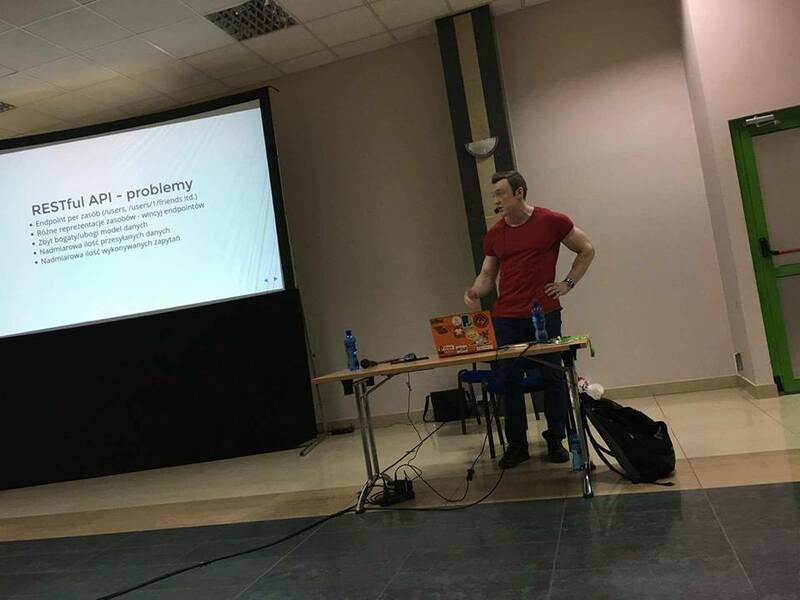 Łukasz Pyrzyk (.NET Core Tour co-organizer) giving his talk. Whenever I give a public talk (already had a few of them, but on the smaller meetings like .NET groups with about 50+ people) I feel a little bit stressed before I start presenting. Yet, once I start talking it’s all gone and this sort of natural flow undertakes the control. 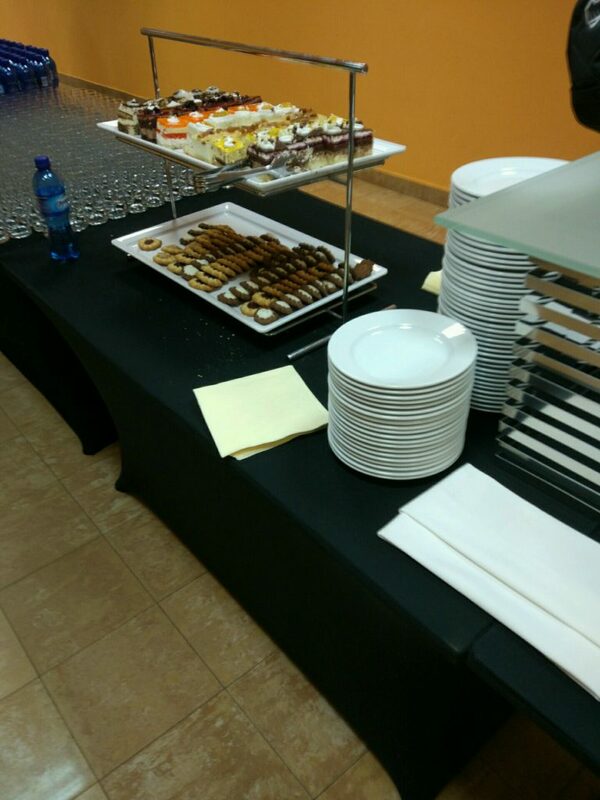 I did some serious preparations in order to give my best in this talk. The time cap was 45 minutes (and I was able to finish in about 35 minutes which was quite surprising), prepared the useful example (which you can download here) for the live demo part and worked on the speed of my talk itself. I had this habit of speaking too quickly, but this time I managed to do it just right, which made me feel good. The presentation itself (slides) can be downloaded here. 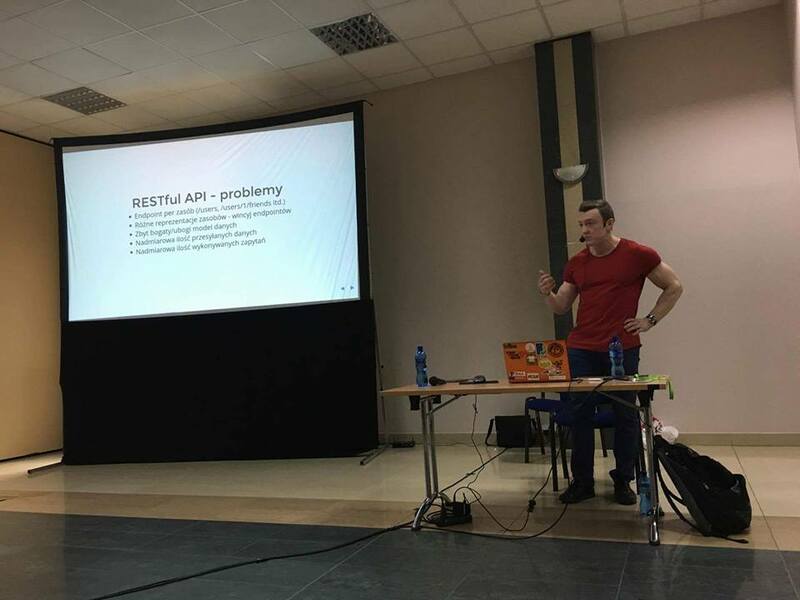 Problems with the RESTful API. Quite a lot of people – both, surprised and very happy about this! 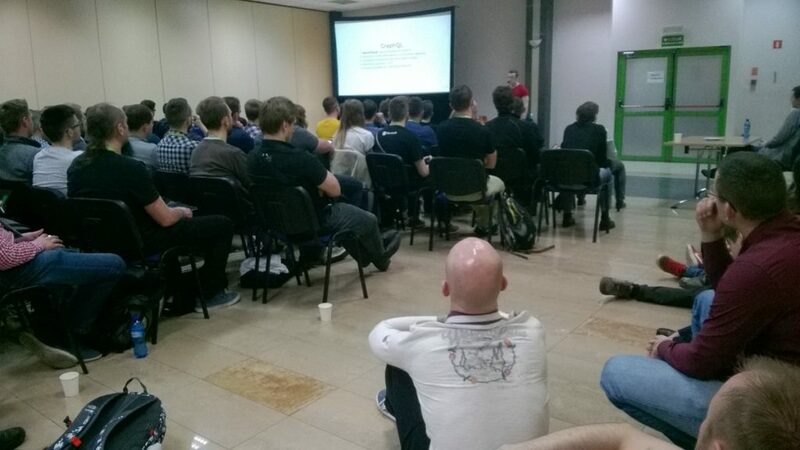 I’m very happy that the room was full (maybe about 100 people) and they didn’t seem to be bored or so. 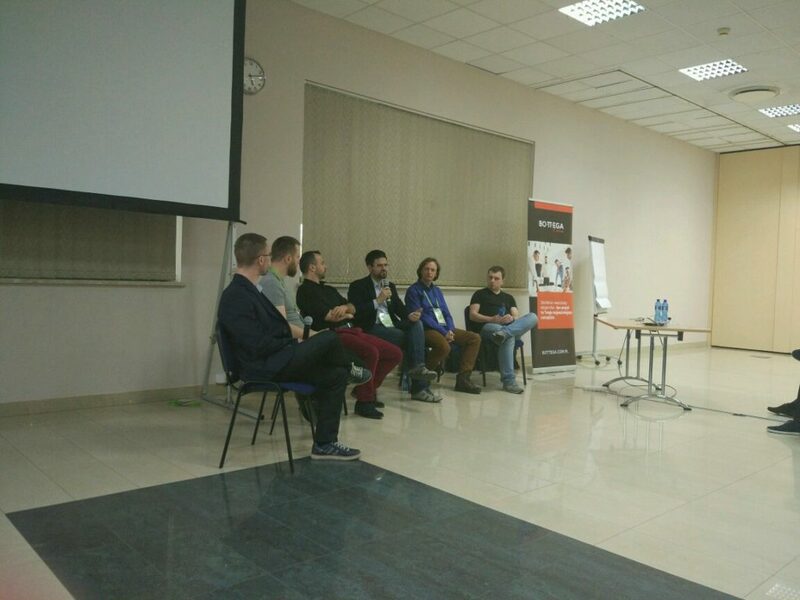 My talk was about GraphQL and .NET Core, but quite opposite to some other talks that are all about the hype of some particular technology or solution, I didn’t say a word that it’s a silver bullet. I did point out when it makes sense and what is difficult about implementing this (and there are quite a few challenging topics), therefore I think that the subject itself was quite well balanced. Final panel including top specialists and coaches. 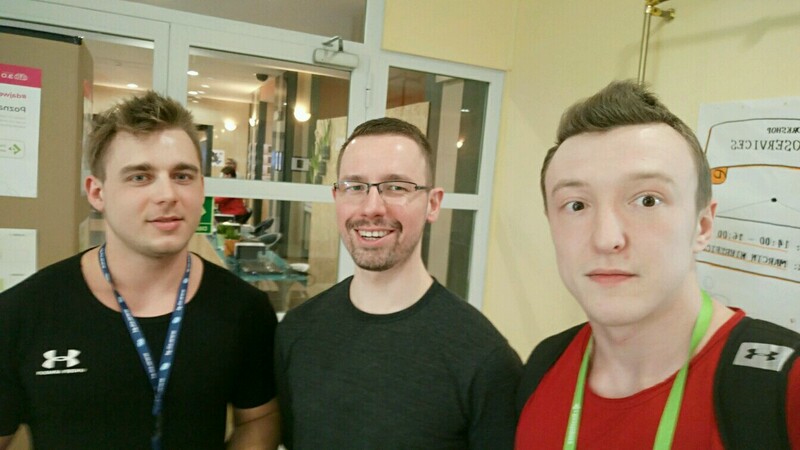 Me, Maciej Aniserowicz and Patryk Huzarski. 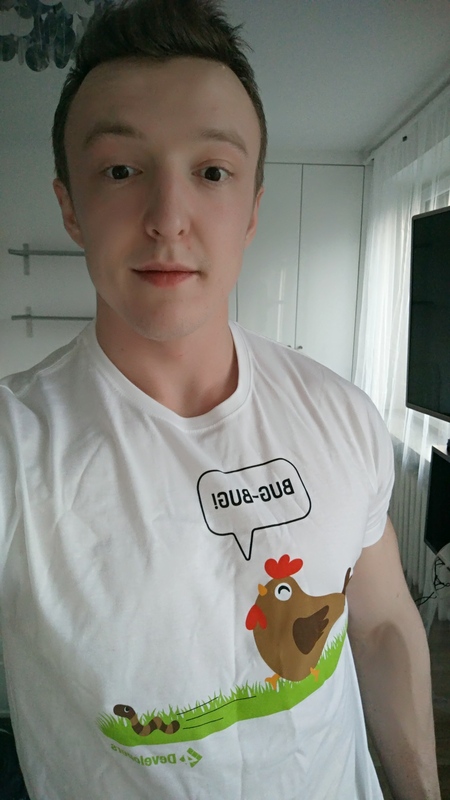 Official t-shirt – bug bug! 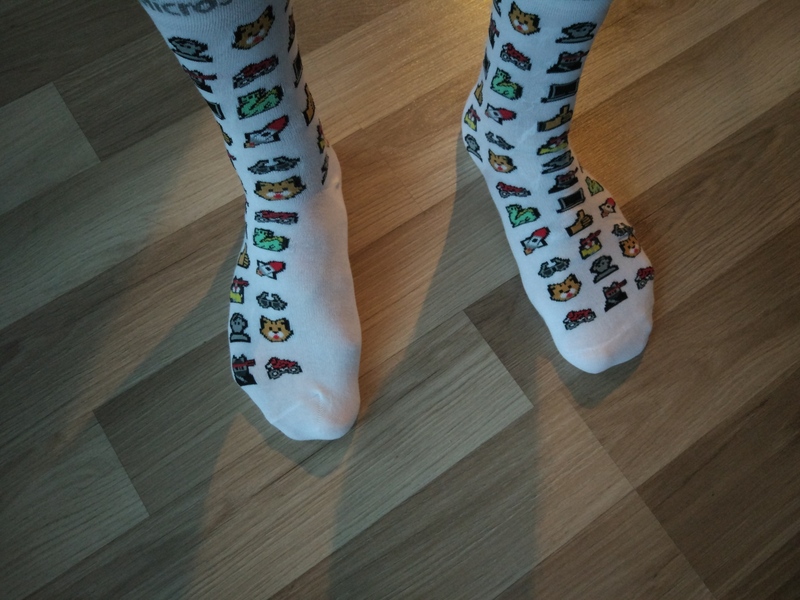 My favorite socks from Microsoft :). To sum up – I was able to meet so many people, that I don’t even want to include all of the names here, as I probably already forgotten some of these (apologies). Anyway, it was a great event, which ensured me even more that IT conferences and meetups are the best way to meet new folks and getting more recognizable if that’s also what you’re looking for. See you all next time!